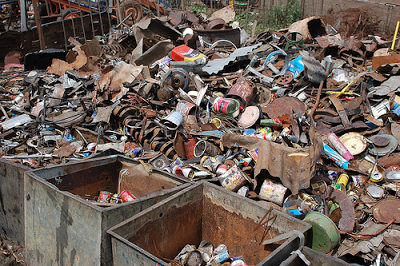 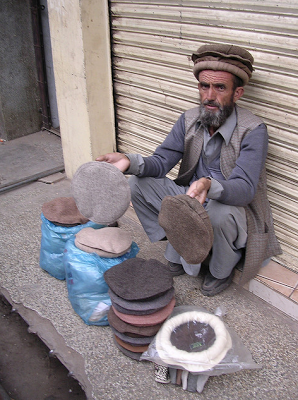 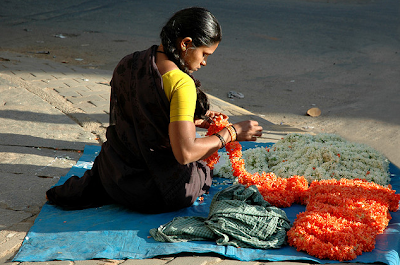 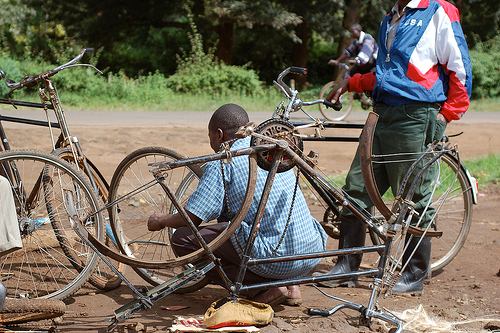 The informal sector or informal economy is that part of an economy that is not taxed, monitored by any form of government, or included in any gross national product (GNP), unlike the formal economy. Many of the names by which the 'informal' sector is called - as listed below - essentially characterizes it in terms of what it is not: it is not the formal sector (non-formal), it is not controlled by the government (non-plan, hidden, unofficial, unrecorded), it is not legal (illegal, black, shadow) and it is not taxable (unrecorded, parallel). 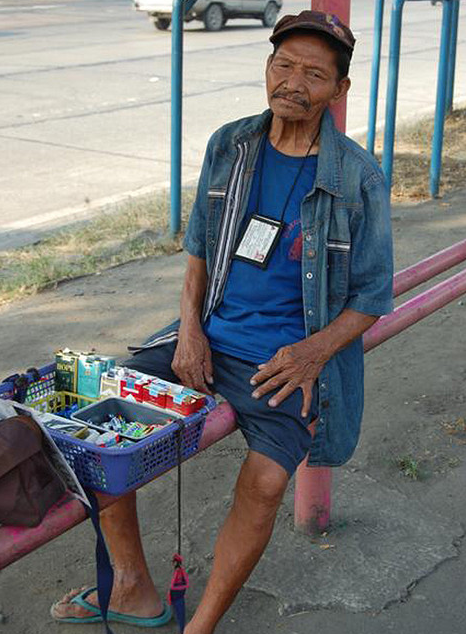 Cigarette vendor in the Philippines. Farmer's Choice Sausage Cart. These carts have a water panel directly underneath the sausages. 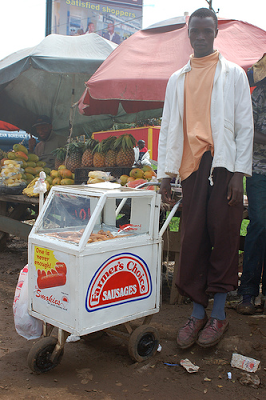 Inside of the cart there is a charcoal heater that keeps the water warm and thus the sausages are both warm and juicy. 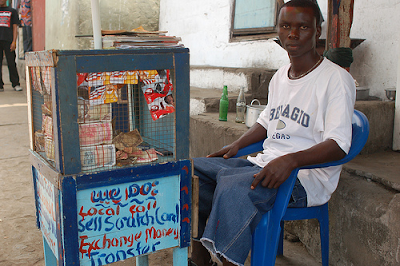 Mobile phone scratch card vendor in Nigeria.